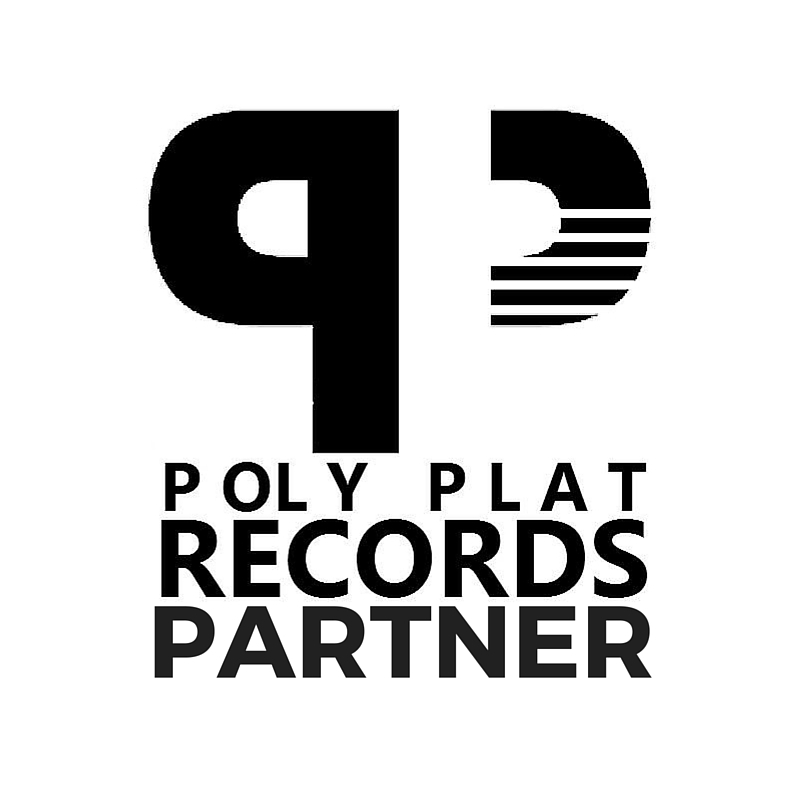 Purchase a PolyPlat Records Partner membership and earn 50% on digital music sales and all other partners you refer. Earn 10% referred sales for all products and services. Join our “Share in the Abundance” program for only $22 and start earning money for every sale you send our way! Simply sign up to create your new PolyPlat Records Partner (affiliate) account, place your linking code and banners into your website & newsletters and watch your account balance grow as your visitors become our customers. 4. If the visitor orders (the order does not need to be placed during the same browser session – cookies and IPs are stored up to a configurable amount of time), the order will be registered as a sale for you and you will receive commission for this sale. Partner commissions are sent out on the 1st and 15th of each month or the next business day for Holidays (unless otherwise notified). Please visit the “Share in the Abundance” Login page and enter your username and password to gain access to your account statistics, banners, linking code.